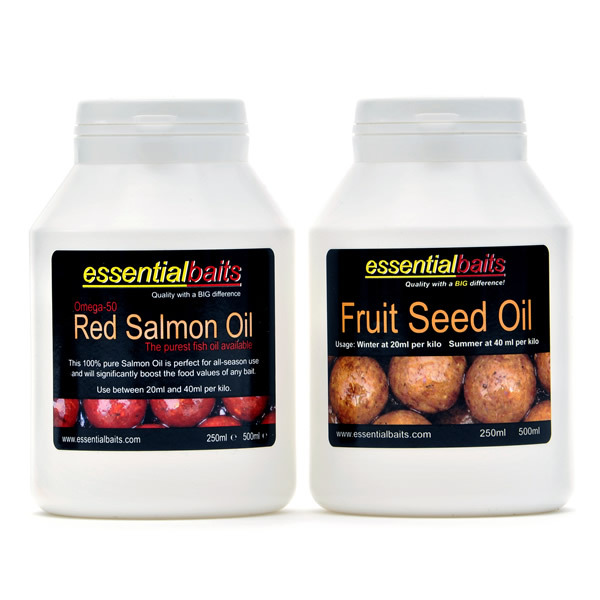 Exclusive Food Oils : Essential Baits, Quality with a BIG difference! The inclusion of oils within a bait not only makes the bait rolling process easier, but increases attraction properties and boosts nutritional values by providing an important lipid source. The following two oils are the finest available and have been suitably refined for all season use. 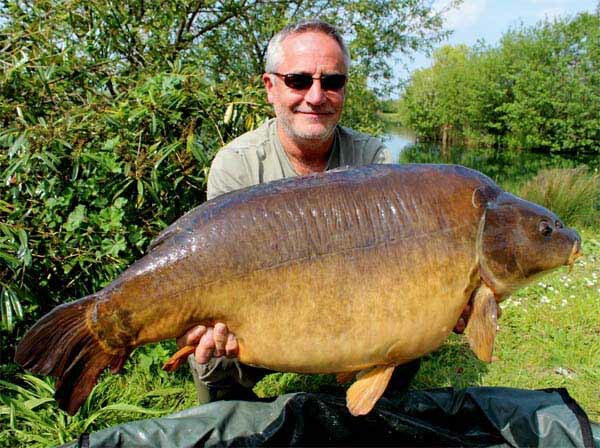 Richard Kelly is certainly no stranger to big carp, but that's because he understands the importance of a well balanced nutritional food bait. It's paid dividends for him on numerous occasions, as proved again here with another UK forty. We firmly believe that a well balanced nutritional food bait will completely out fish baits with little or no real food value, and the inclusion of a food oil will help to provide the essential fatty acids required for the carp’s dietary requirements. Further to this, the inclusion of a lipid source will also have a sparing effect on the proteins used within the bait, thus allowing the carp to assimilate the available proteins far more efficiently. 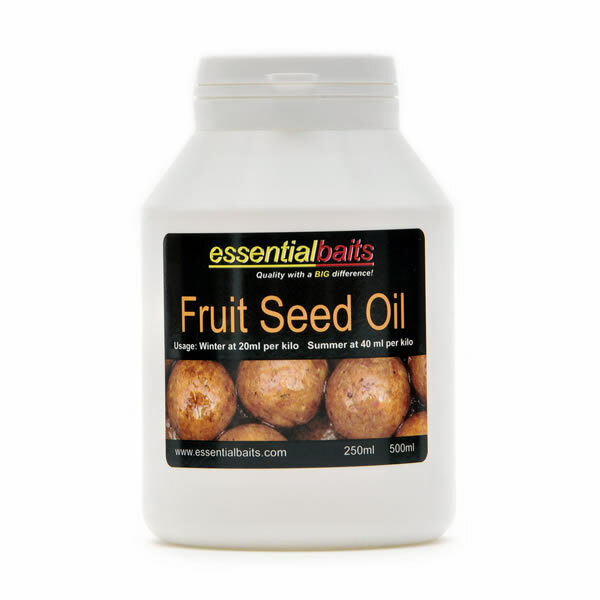 In short, food oils will increase nutritional values and provide an extra source of attraction to the finished bait. In short, the fish love them, they increase nutritional values and to cap it all off, they make the bait easier to roll! 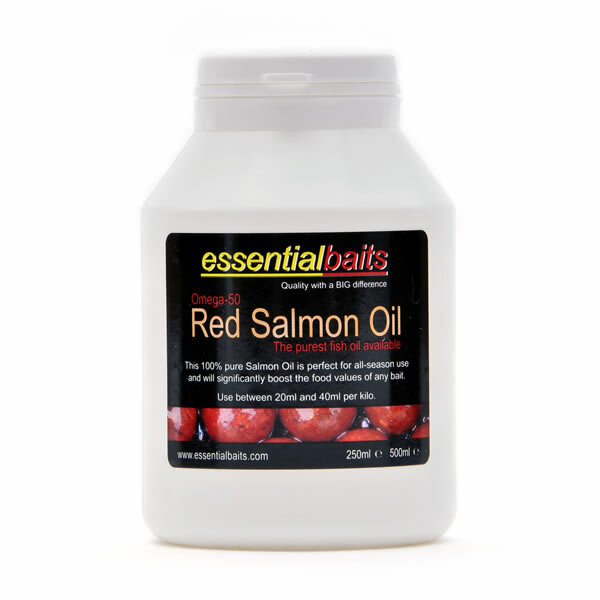 If making your own baits, reduce the oil content by 50% during the colder months and add a nutritional emulsifier.